Access Medical Weight Loss Clinic is here to find the perfectly tailored weight loss solution for you! We are happy to introduce CONTRAVE® (naltrexone HCI/bupropion HCI) to our list of options for weight loss programs. Call Access Medical Weight Loss Clinic today for a free consultation. 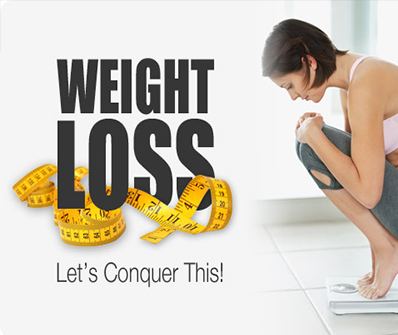 Access Medical Weight Loss Clinic will be here to support you through every step. When you're trying to lose weight and keep it off, your brain could be working against you. CONTRAVE® is a prescription-only, FDA-approved weight-loss pill believed to work on two areas of your brain—the hunger center and the reward system—to reduce hunger and help control cravings. CONTRAVE contains two medicines, bupropion and naltrexone. These well-known drugs have been prescribed separately for years—bupropion for depression and smoking cessation, and naltrexone for alcohol and opioid dependence. CONTRAVE® is prescription weight-loss medicine that may help adults with obesity (BMI ≥ 30kg/m²), or who are overweight (BMI ≥ 27 kg/m²) with at least one weight-related medical condition such as high blood pressure, high cholesterol, or type 2 diabetes, lose weight and keep the weight off. CONTRAVE should be used along with diet and exercise. *The exact neurochemical effects of CONTRAVE leading to weight loss are not fully understood. **Across three 56-week studies, patients taking CONTRAVE lost approximately 2-4x more weight on average than with diet and exercise alone. 46% of patients on CONTRAVE lost 5% or more body weight (vs 23% of patients on placebo). Results may vary.